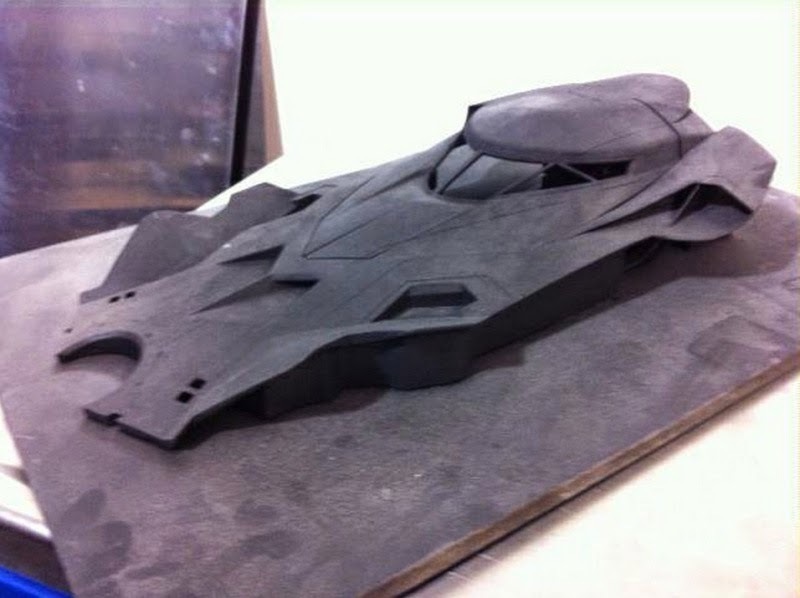 Kryptonian Warrior: Batman vs. Superman - Pics Of Batman, Batmobile, Wonder Woman & New Title! 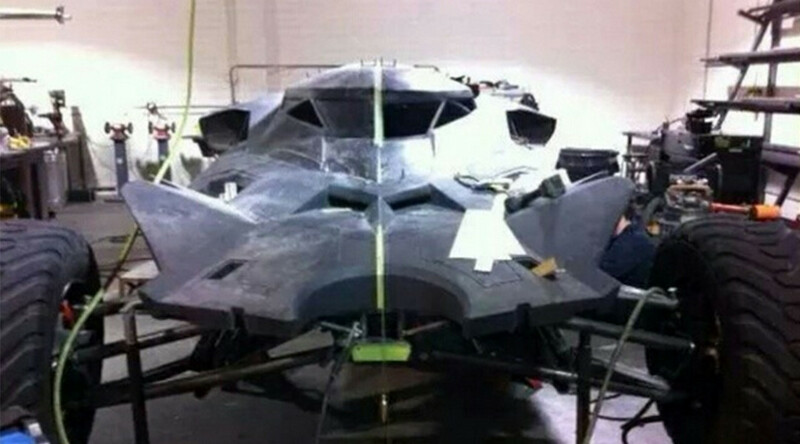 Batman vs. Superman - Pics Of Batman, Batmobile, Wonder Woman & New Title! 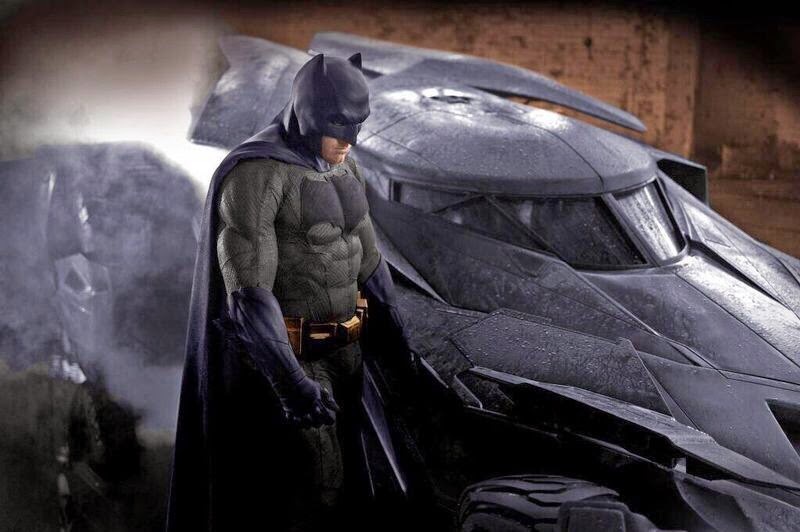 Most of this is old news, so please forgive the lateness, but below you'll find pics from the newly titled Batman vs. Superman: Dawn of Justice movie. 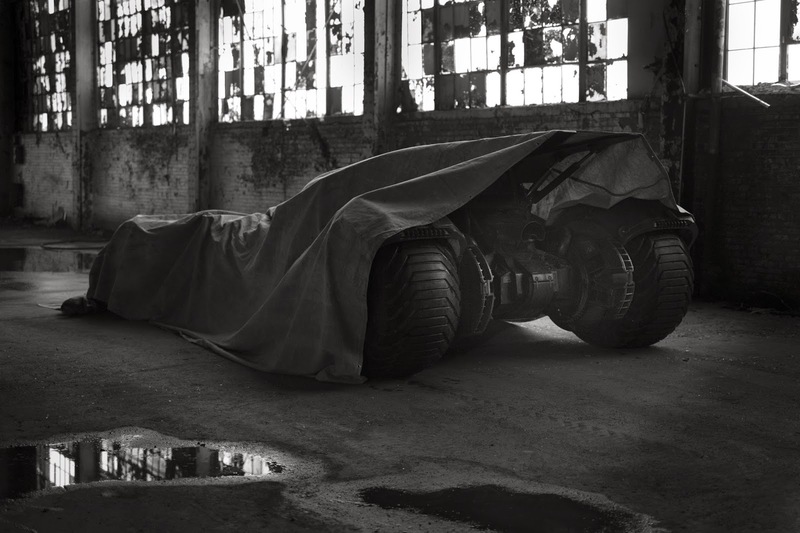 We have black and white photos of "Batfleck" in costume along with the new Batmobile (plus a fan coloured version giving us a bit of blue), images of the Batmobile prototype, and then a recent image of Gal Gadot on set in her Diana Prince persona. 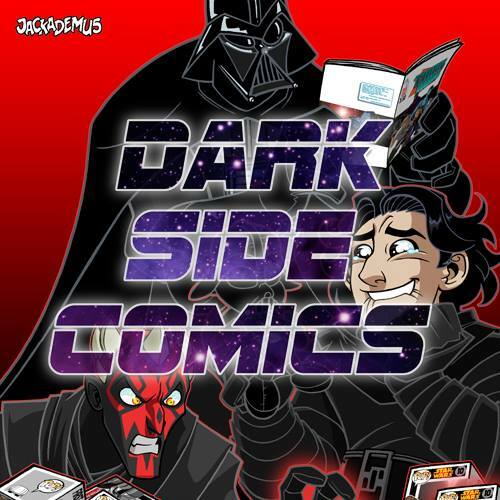 With the recent title reveal it's obvious that the entire film will be a set-up for the Justice League movie (as if we didn't know that already) with new characters being announced sporadically over the last few months. 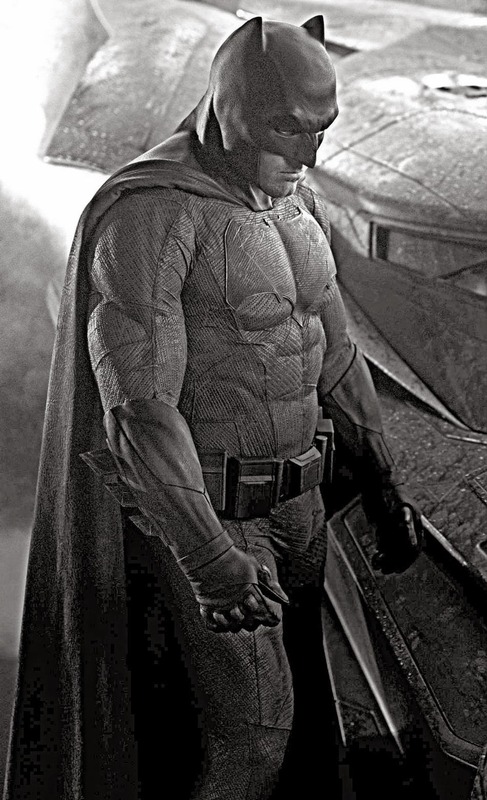 The Batman suit is quite obviously taken from The Dark Knight (cowl and chest logo now confirmed) and Kevin Smith has confirmed that although Batman will sport various/multiple Bat-suits throughout the course of the movie (he's "in the know") the one pictured is a blue and grey one. 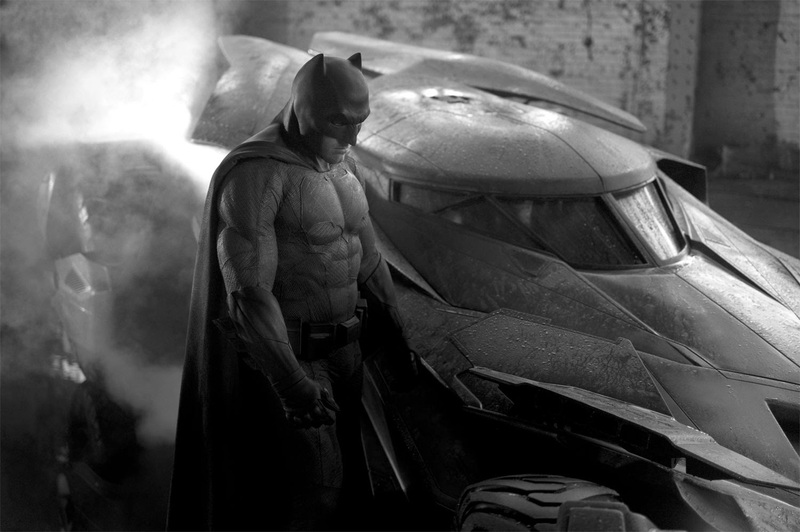 Not to everyone's liking, but nearer to the comics than anything from the Chris Nolan movies. Love it all.